WASHINGTON — Thousands of American flags filled a grassy expanse on the National Mall on Wednesday morning, each of them representing a veteran or a servicemember who died by suicide in 2018 so far. 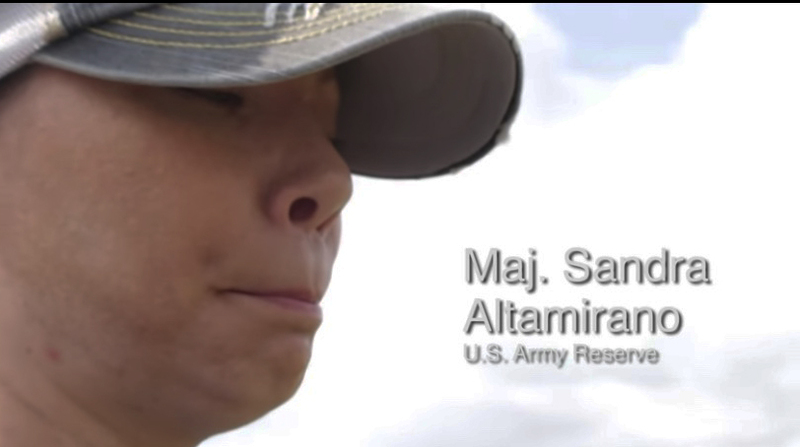 Maj. Sandra Lee Altamirano of the Army Reserve said she took military leave to help place the 5,520 U.S. flags. She recently lost three friends to suicide, two of whom were veterans. A couple of years ago, after serving three deployments in Iraq, she contemplated suicide herself. 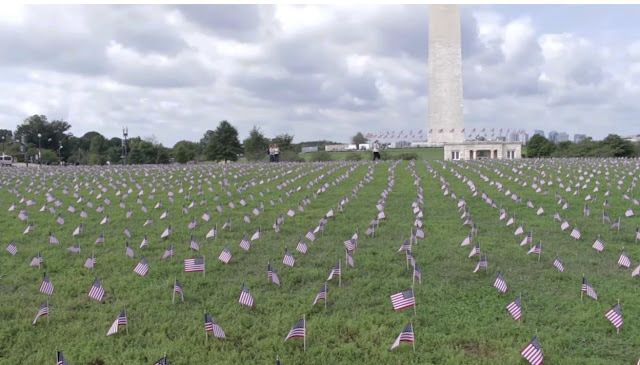 The flags were placed on the Mall by Iraq and Afghanistan Veterans for America, an advocacy group trying to draw awareness to the issue of veteran suicide.